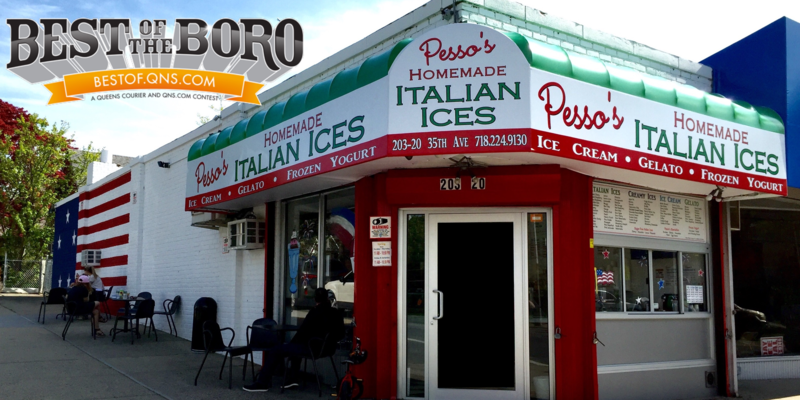 December 12, 2017 December 12, 2017 Pesso's IcesLeave a Comment on Happy Hanukkah from all of us at Pesso’s! Previous The Holidays are coming fast! Get your loved ones the present they really want: Ice Cream! Pick up a Gift Card in our store, or buy an eGift Card through our website and have it delivered any day you’d like! Next Christmas is approaching, so Eggnog Ice Cream is here! You asked for it, so we made it!